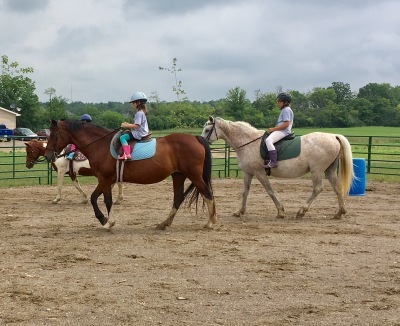 To provide everything possible to encourage, nurture and educate clients of all ages with an emphasis on the health, well-being and safety of both riders and horses. 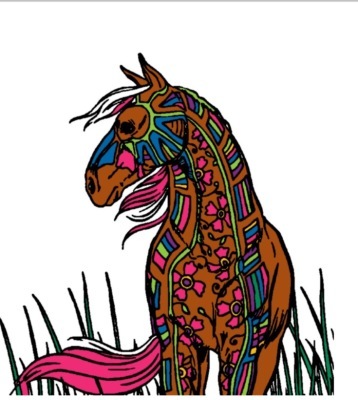 We are all things horses...all things kids! 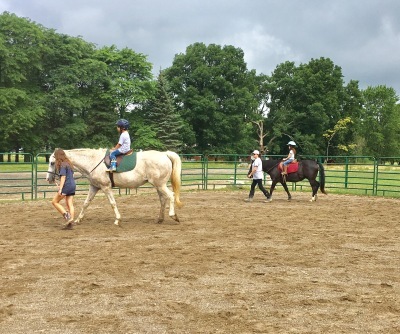 ​Children who have the opportunity to rida a horse, will often continue their equine adventure. 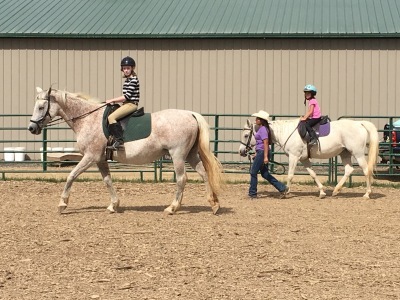 Learning to ride and care for horses can provide individuals with confidence, growth and compassion. 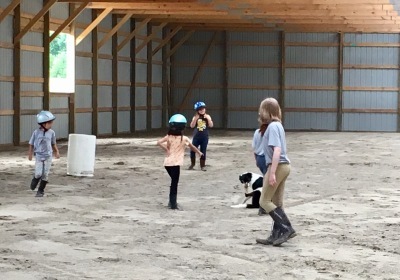 We start our camp day with a few barn chores. 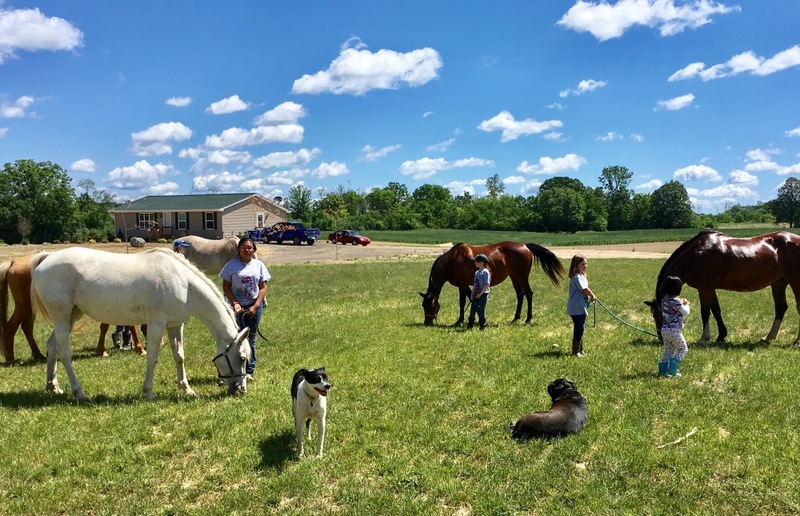 Feeding the horses their breakfast, cleaning the stalls and sweeping the aisles. 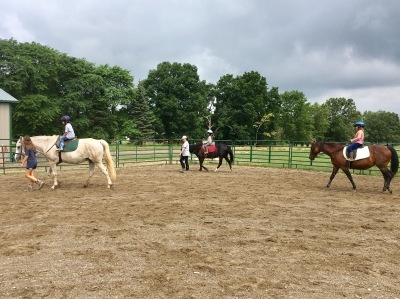 After our horses have finished breakfast and our other chores are done, we groom and tack up our horses and ponies. Then we ride! 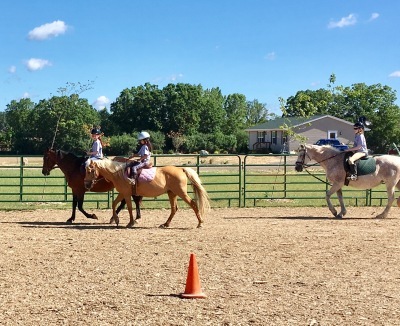 We learn about proper mounting, steering and stopping the horse and how to make the horse move forward. 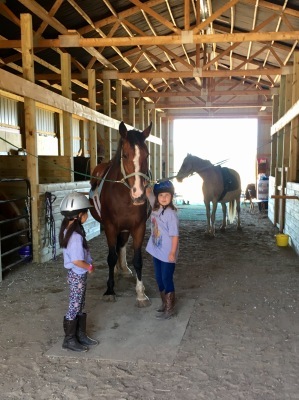 After we ride we untack our horses, give them a bath if needed, and put them back out in their pastures. We then make sure all of our tack and grooming supplies are clean and properly put away. Next we have lunch (brought from home) followed by a craft. 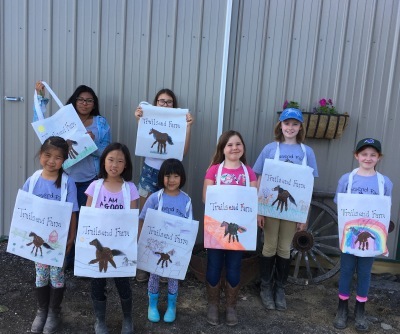 After craft we will learn more about horses, hike on the trails, play games or take a hay ride while we wait for parents to pick up. 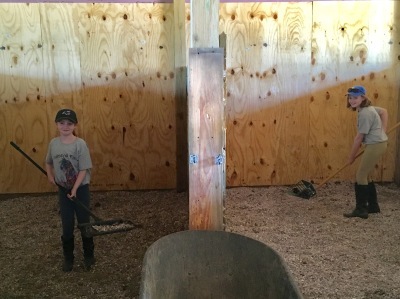 ​​Even cleaning the manure out of the stalls and arenas if fun! 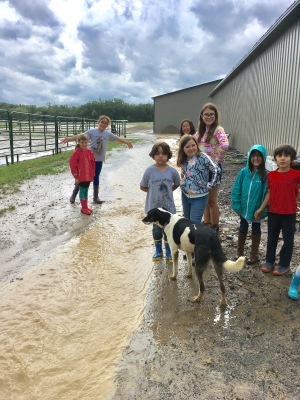 ​Having fun with new friends, even on a rainy day.